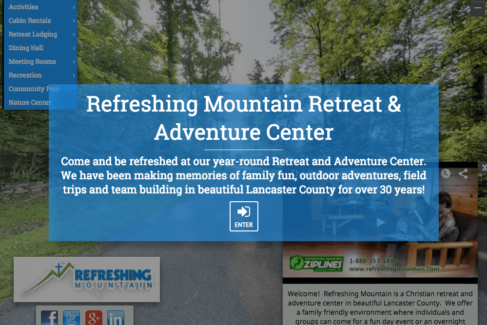 No matter the size of your family, you will find refreshment, reconnection, and adventure when you come to Refreshing Mountain. Not only are we family-friendly, but we are family-run, so we know first hand what it takes to pull off these special and memorable events. We'll be here to help you all the way! 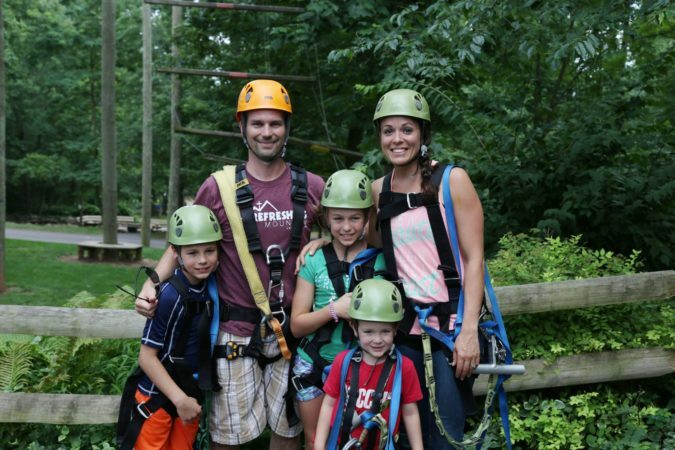 Planning your family retreat with us is a breeze! From the start, our staff work with you to cover all details of your stay, ensuring you can focus on your group and program. Rest easy during your stay, knowing that our staff works around the clock to ensure clean and comfortable lodging facilities, delicious meal options, and an array of fun activities. 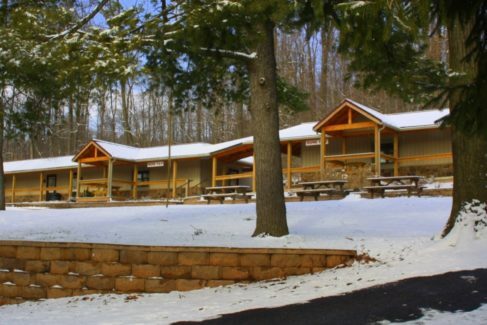 Refreshing Mountain is a year-round, non-denominational, Christian Retreat Center in PA, built on 80 acres of beautiful Pennsylvania woodland. We have a wide variety of on-site recreation facilities for you and your family to enjoy (including gymnasiums, outdoor sports fields, a swimming pool, basketball and volleyball courts, and more)! 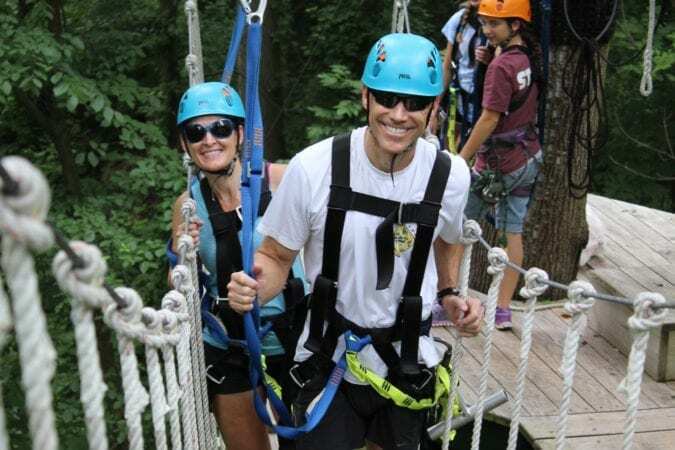 Additionally, you can challenge yourself in a number of fun activities including canopy zipline tours, high ropes adventures, team-building activities, archery and sling shot target shooting, giant swings, pedal carts, paintball target shooting, and much more! 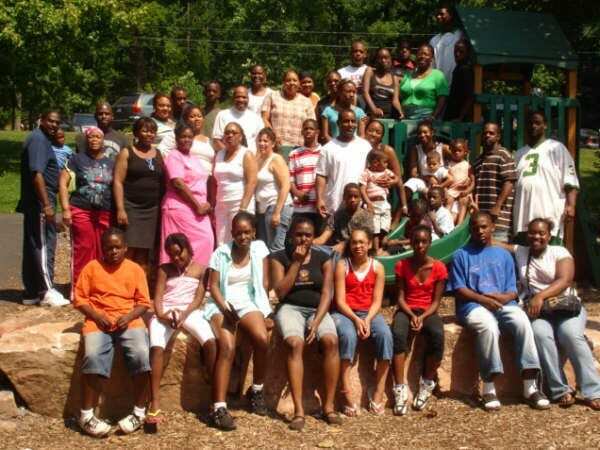 Discover the perfect destination for your next family retreat at Refreshing Mountain. 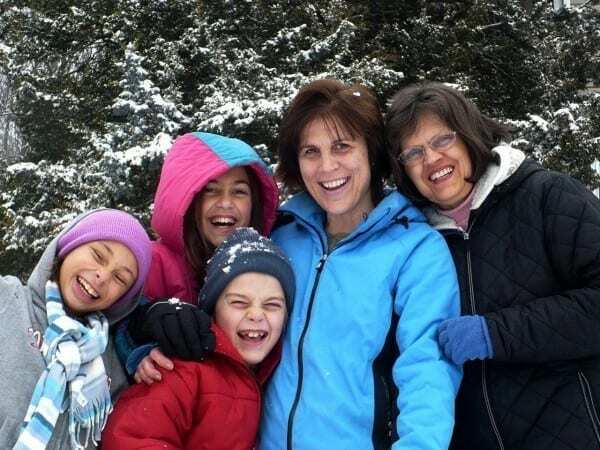 Set on 80 acres of beautiful Lancaster County, Pennsylvania woodland and equipped with clean and comfortable facilities, we invite you to a relaxing retreat from daily life where your families can reconnect and be refreshed. 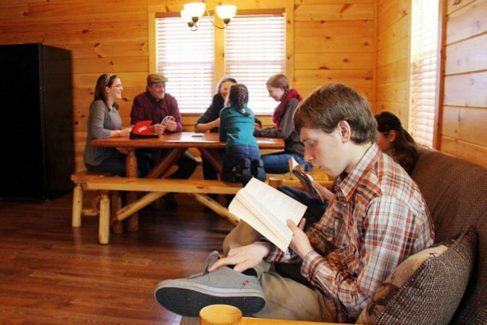 We offer several lodging options (such as cabins, lodges/private rooms, bunks) for a variety of family sizes, tastes, and budgets. 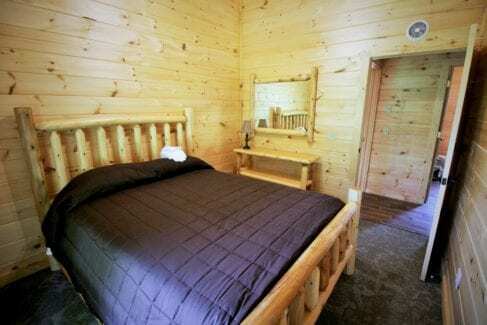 Click here to learn more about retreat lodging options. 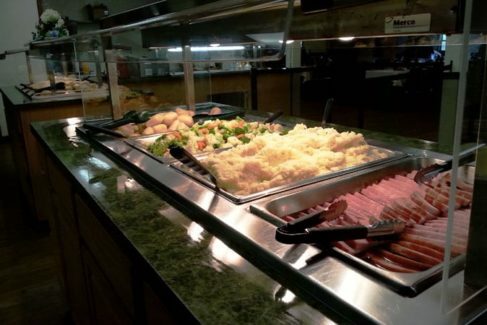 Our dining hall serves hot buffet-style meals for breakfast, lunch, and dinner with options for every family. Click here to learn more. 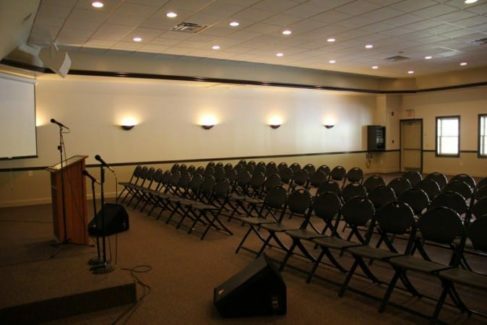 We have meeting rooms for small to large family groups with free Wi-Fi and audio/visual equipment to rent. Click here to learn more. 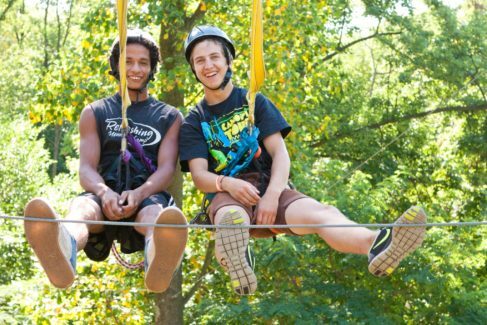 Our on-site activities include ziplines, a climbing tower, archery, team building challenges, and much more! 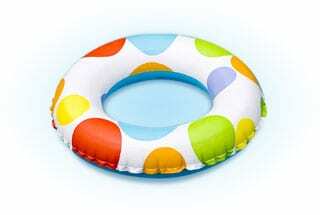 Click here to explore options. 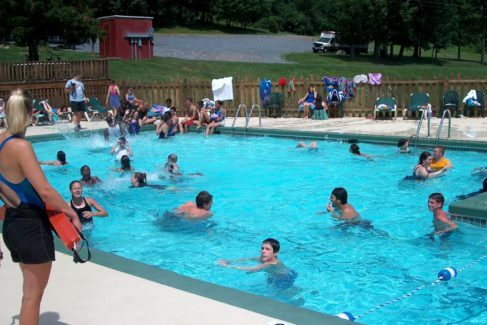 Retreat packages include use of our on-site recreation facilities, including sports fields, gyms, playground, picnic areas, hiking trails, and more. Click here to learn more. 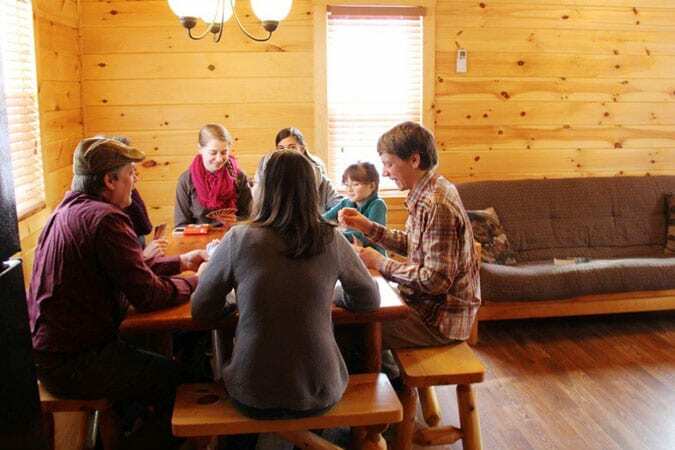 Family retreat packages include meals, lodging, meeting space, and recreational facilities. 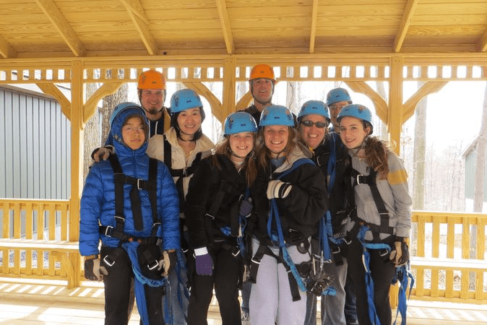 Group discounts available! Click here to learn more. 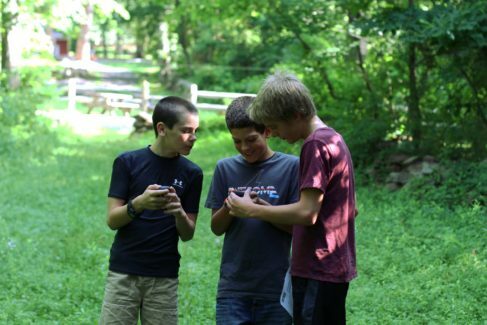 Want to know more about our retreat center and group retreat offerings and options? Click here to read our answers to most frequently asked questions. 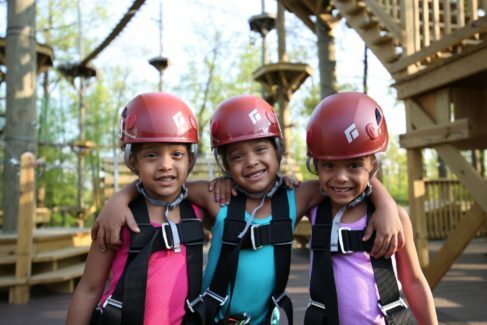 Visit our camp tour page to take a virtual tour of our property, including a view from the zipline canopy tours! Click here to start your tour now.